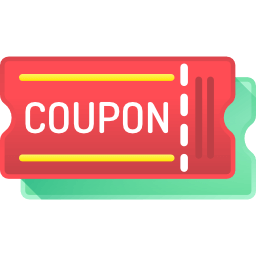 - Avail this Coupon For Rs.100/- and get 25% Discount on all Apollo Packages and Individual test for One year (Rs. 100/- Coupon Card valid for per person). 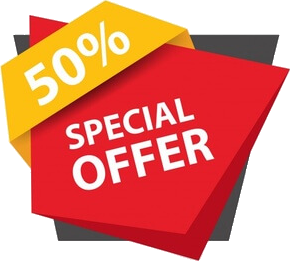 - 50% Discount Only on Apollo Health check up packages (Above 60 years).